Hauling a trailer may be part of your job, part of your hobby, or just an occasional jaunt to pick up some materials. Regardless of why you haul, safe trailering is paramount. 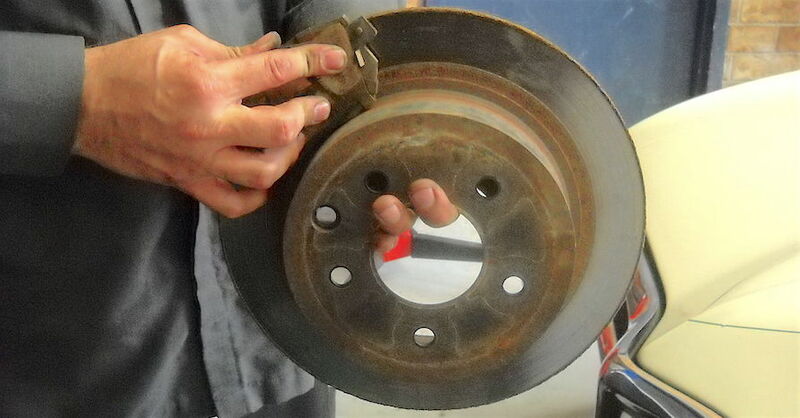 One of the single most overlooked aspects of trailering is the brakes. Where most people are more concerned about how fast the tow vehicle will be able to pull the loaded trailer, the real concern is getting that load slowed down. Using the tow vehicle’s brakes alone works in many situations, but there is a better way—trailer brakes. There are two main types of trailer brakes, hydraulic and electric. Hydraulic brakes are just like the ones on your car, a hydraulic master cylinder pushes fluid to the pistons on the wheel hubs on each axle, operating the brake pads, slowing down the trailer. These are commonly found on boat trailers and some others. They are operated by inertial force. When the tow vehicle slows down, the trailer pushes forward on the ball hitch. 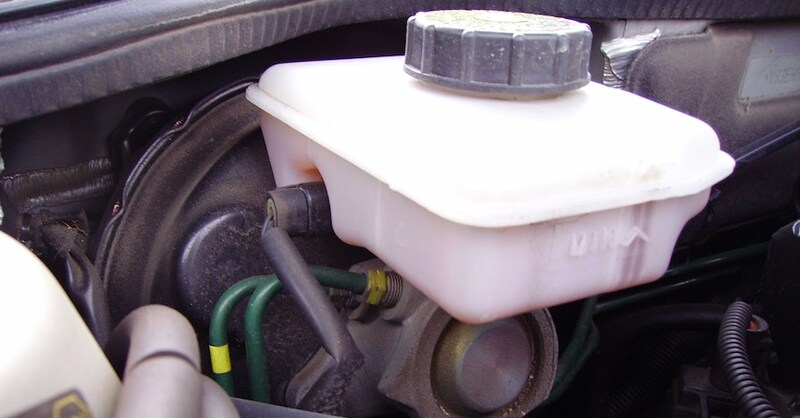 The hydraulic systems are mounted to the tongue of the trailer, as the trailer pushes forward, a pushrod operates the master cylinder. This means that the trailer brakes only work when the tow vehicle slows down. That is all fine and dandy under normal circumstances, but what about emergency situations? 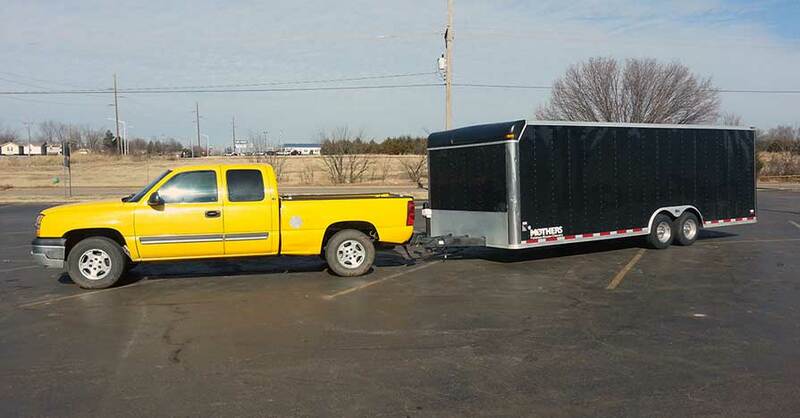 Trailers have several bad habits that can cause catastrophic accidents if you don’t know what you are doing. One of the biggest is called “whipping”. This is when the trailer starts walking side to side. If not brought under control whipping will grow like a tidal wave, eventually taking the entire caravan out of control and into a nightmare. There are two ways to control whipping – brakes or speed. If your tow vehicle has enough power, you can accelerate to pull the trailer out of the whip, settling things down. However, if you are going too fast or the vehicle just doesn’t have enough power, then you need to use the trailer brakes. Slowing down a trailer with just the tow vehicle brakes under whipping conditions is risky too, because if you get too aggressive and slow down too fast, the trailer can push the tow vehicle aside, and the nightmare begins. The best solution is electric trailer brakes. Electric trailer brakes operate under a similar principle to an emergency brake, only they are not cable operated, rather a magnetic piston pulls when energized, operating the brakes. 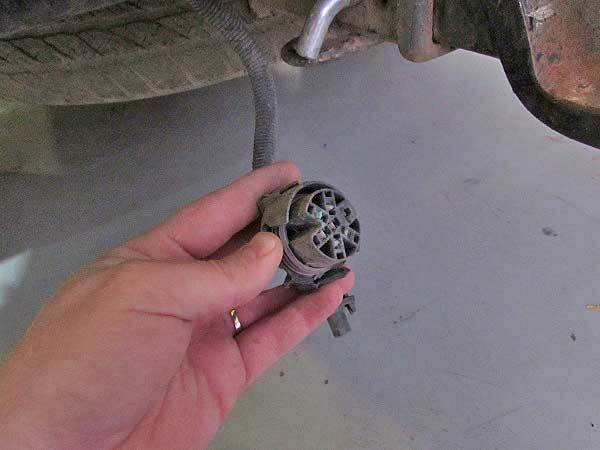 These are connected to the vehicle through a trailer brake controller, which is connected to the vehicles braking system. 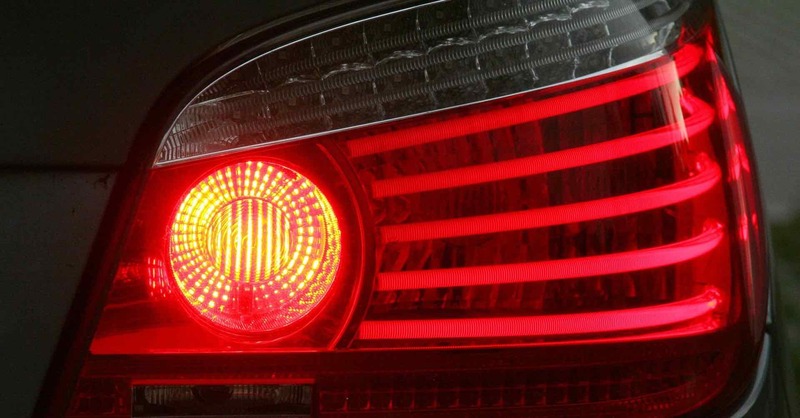 Older systems required hydraulic lines be tapped into the vehicle’s brakes, but that is no longer necessary. 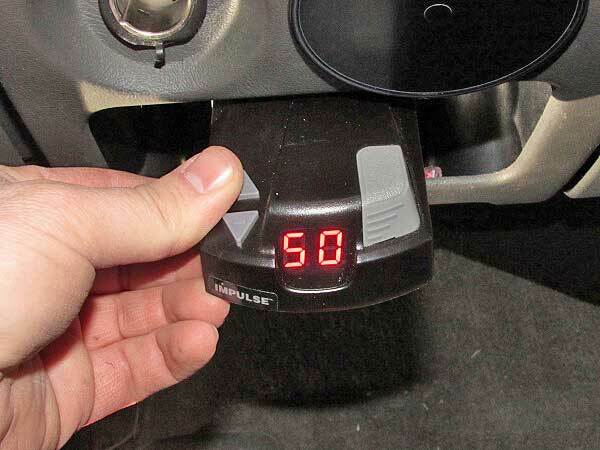 Today’s brake controllers are all electric and connect to the brake light switch. There are two types of these controllers, time-delay and proportional. Inertia controllers use both an electric connection to the brake switch and a built-in inertia gauge that meters out the braking power. 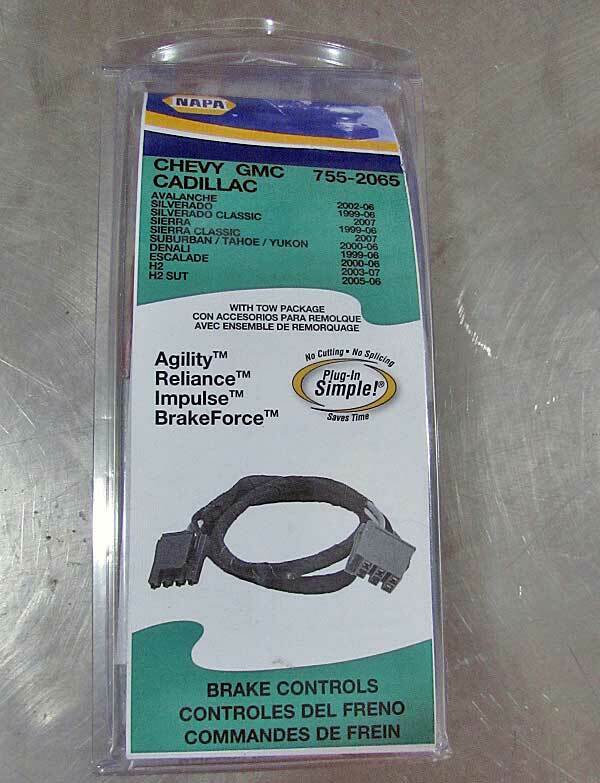 These provide smooth braking response as the controller reacts just like the vehicle; if you stomp on the brakes, the trailer brakes are instantly applied. 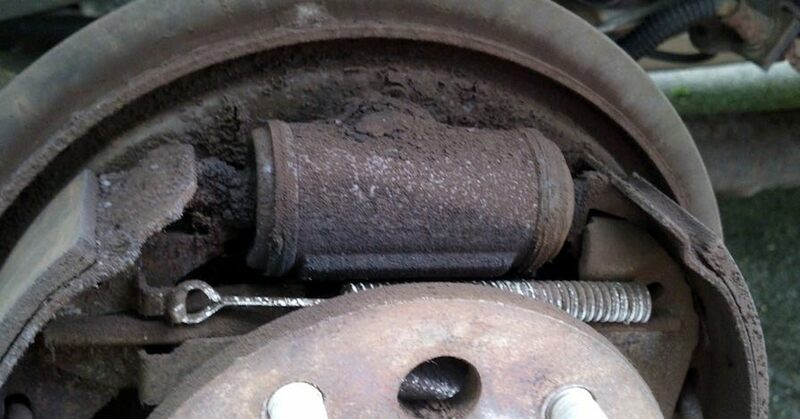 If you are gently cruising to a stop, the trailer brakes are not used much if any. The end result is better braking efficiency. 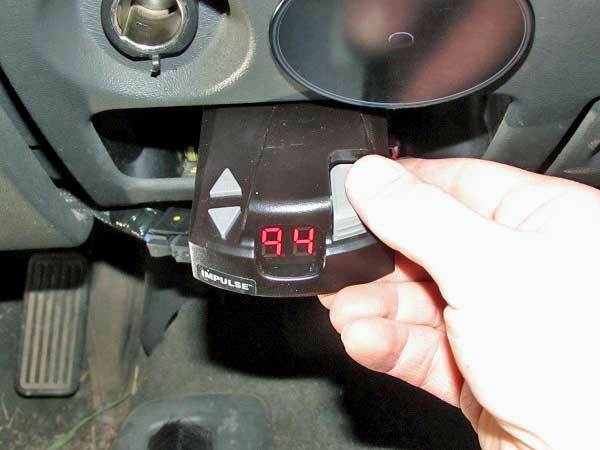 The installation of proportional controllers is more difficult, as they must be mounted within specific angles and be tuned to the vehicle. They also cost more. 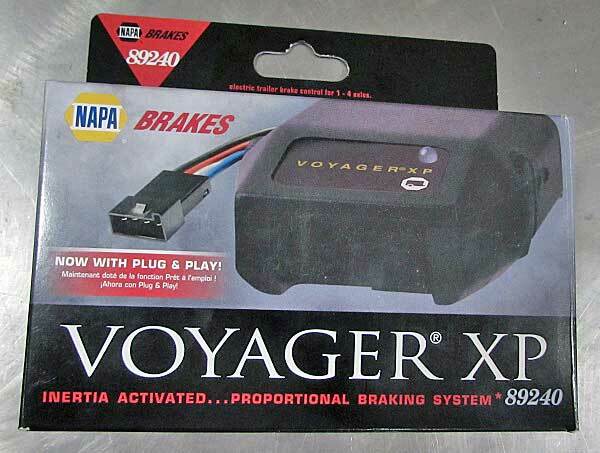 The Voyager XL is a proportional brake controller. It is plug and play, but you have to have the right connector. Time-delay controllers apply the trailer brakes in the same manner every time, with an adjustable delay between when the brake pedal is pressed and when the trailer brakes are applied. This is adjustable through the gain setting for road conditions, load, and the driver’s preference. These controllers are cheaper, easier to install and to use. Time-delay controllers like this one operate on a basic timing circuit, so the brakes are engaged the same way every time you press the pedal. Both types of controllers have a button or slider to instantly apply the brakes to the trailer. That means you can slow the entire caravan down with just the trailer brakes. This is good for emergency situations such as whipping. The button on the right is the actuator for engaging the trailer brakes manually. The NAPA Voyager unit has a slider for manual braking. 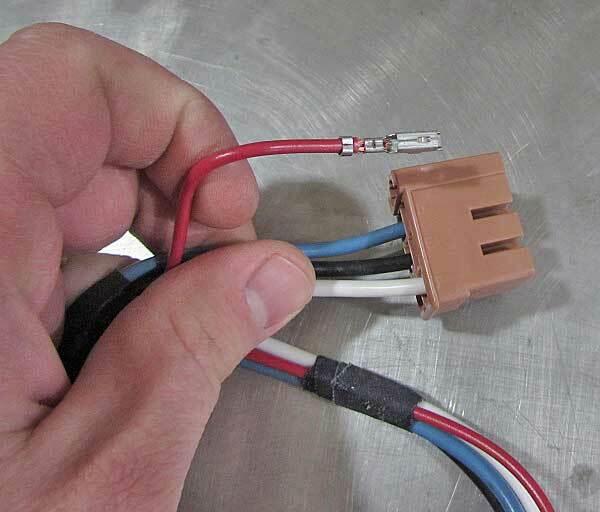 Installing a trailer brake controller is not difficult. In fact, it took less than an hour to complete the task on a 2001 Chevy Silverado 1500. We picked up a NAPA Impulse time-delay controller from our local NAPA Auto Parts Store, along with a NAPA plug-n-play harness and got to work. Because the Silverado had the factory-installed tow package, this was a simple plug-in operation. 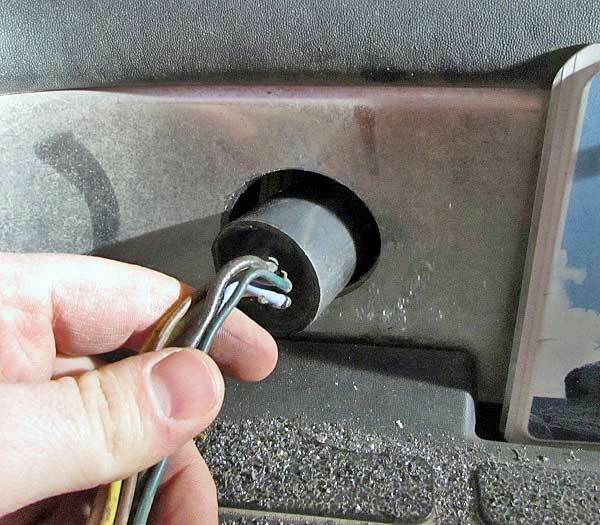 Had the truck not been equipped with the tow package, we would have needed to add a jumper wire for the power source for the controller and connected a couple of wires in the rear of the vehicle at the trailer plug. 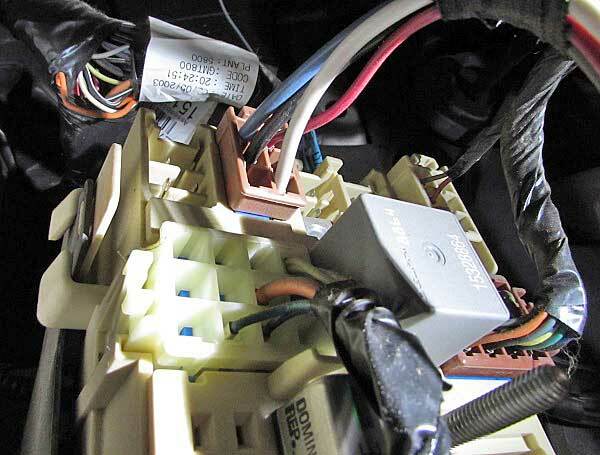 Most tow-capable vehicles have the wiring readily available, it just might not be connected. This is the harness we chose for our truck. The Voyager was not compatible with it, so we opted for the NAPA Impulse time-delay controller instead. 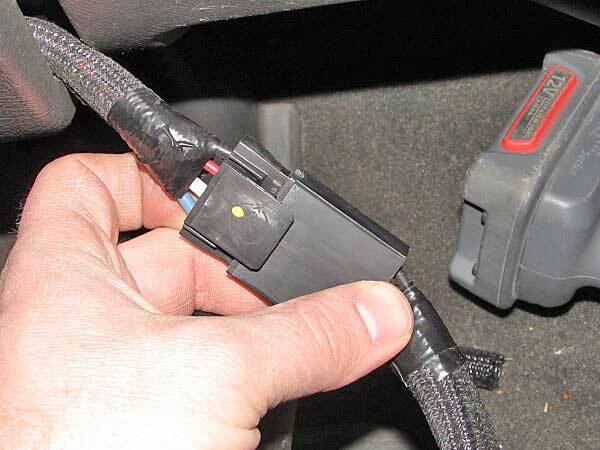 There are a couple of options on the plugs for GM trucks, the year and model determine where the red wire goes, the instructions are clear for each vehicle. 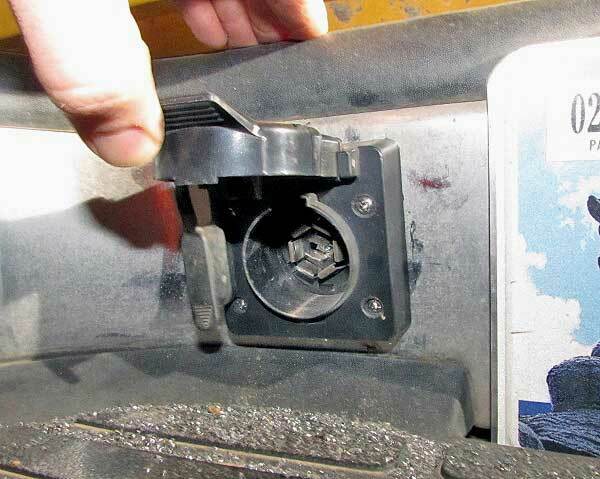 On our truck, the harness plugs into a port underneath the dash. This can be located through your owner’s manual or by internet search. The instructions for the harness may list the location as well. Under the dash is a panel that covers the ports. The hex knob in the center unscrews to release the cover. Behind the cover is the electrical port block. The harness simply plugs in, then the cover can go back on. We mounted the controller in the change pocket under the radio. Since this is a time-delay unit, we could mount it anywhere, even upside down. 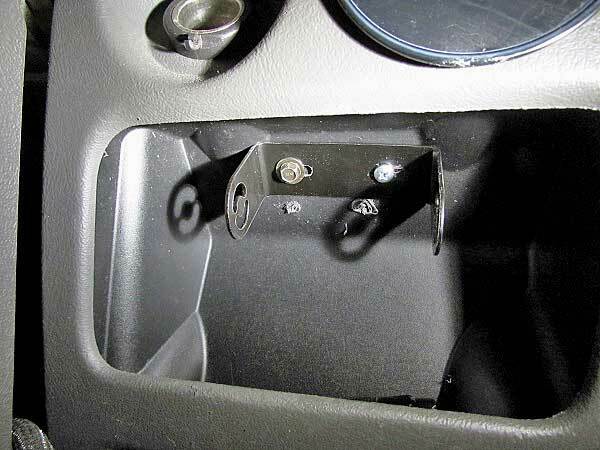 We mounted the bracket under the dash, in the coin pocket below the radio. Once the harness is connected to the unit, the ignition was turned on and the system was checked. Pressing the stop button causes the reader to quickly jump up to 99, which is full application. Pressing the brake pedal causes the display to read up to the max gain, which is adjustable by using the two arrow buttons on the left. The harness is a direct plug-in to the controller. Out back we needed to mount a 7-pin trailer plug connector. We could have mounted this under the truck with a bracket, but we chose to cut a hole in the bumper for a more factory-looking install. In order to connect to the trailer, a 7-pin plug is required. This one came from NAPA as well. Our truck had the right connector for the plug from the factory. 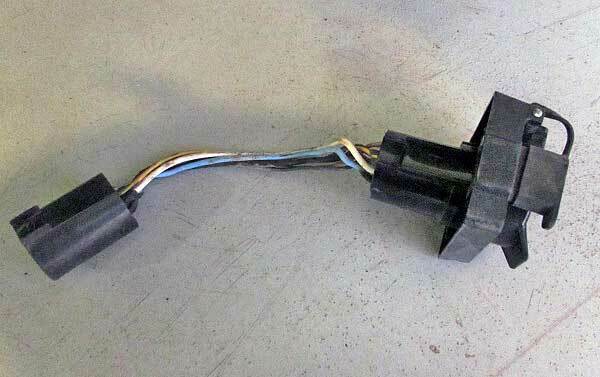 If your vehicle does not have one, you can add one using the factory wires and a harness from NAPA. 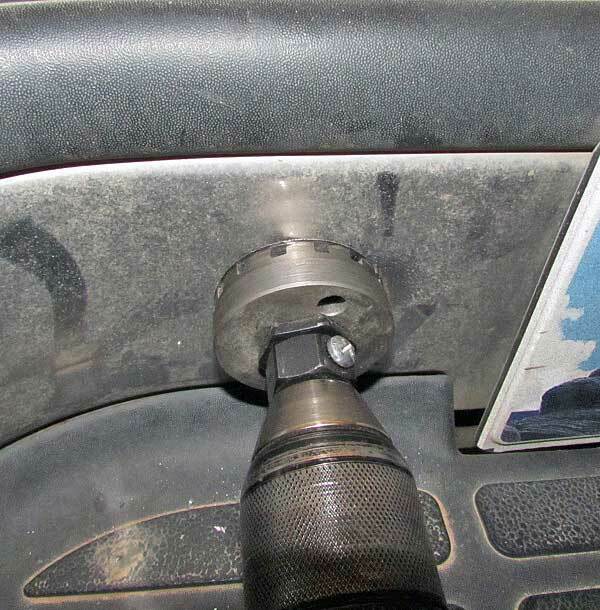 Using a rota-broach 1-¾” hole saw, we cut the bumper to mount the new plug. This takes some time, so be patient. This is a special hole cutter called a rota-broach. It makes cutting holes in metal much easier. You can do this with a regular hole saw, but it takes much longer and the result is not as clean. 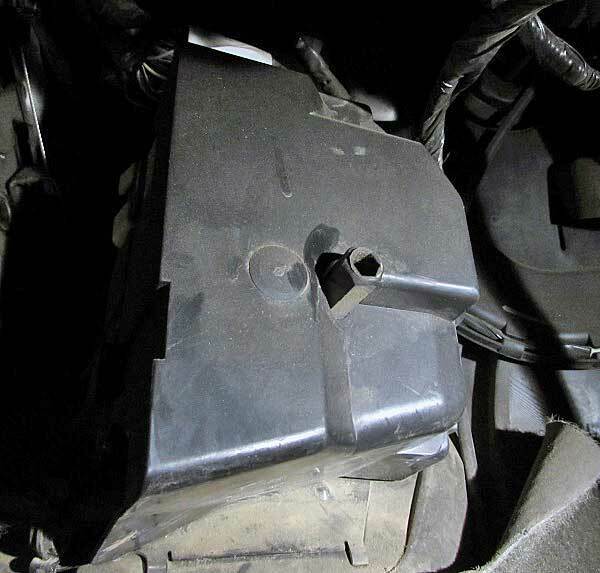 Once the hole was cut, the inner plug harness was dropped through the bumper. Next, the harness drops into the hole. Next, the exterior plug was centered and squared to the vehicle, and we pre-drilled the four mounting holes and then used stainless-steel screws to secure the plug to the bumper. The result is a factory-looking installation with proper trailer brake controls. The final installation of the new 7-pin port looks just like factory. 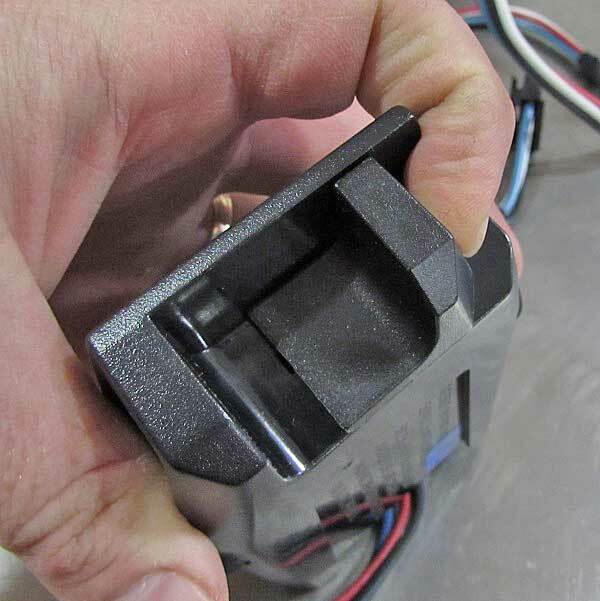 The plug even has a standard 4-pin port for non-brake trailers as well. We tested the system hauling a 24-foot Pace American enclosed trailer loaded with a 4,800-pound car. Even though the ½-ton truck is capable of hauling this load, the brakes have always left something to be desired. With the trailer brakes now functioning like they should, the truck is much better at slowing and stopping. In a heavy crosswind, the enclosed trailer was getting pushed around, which before would have been a bit scary. With the trailer brakes, we were able to tap the actuator button and bring the trailer back in line without issue. If you are going to haul a trailer on a regular basis, you need a proper brake controller. For less than $100, we equipped this Silverado 1500 with an excellent brake controller and made hauling heavy loads less nerve-wracking. If you have any concerns about installing the controller yourself, a quick visit to any NAPA AutoCare Center for assistance. Don’t take a risk hauling heavy metal without trailer brakes, it just isn’t worth it. Want to know more about towing? Here are 11 trailer towing tips to keep you safe on the road. Check out all the brake system parts available on NAPA Online or trust one of our 17,000 NAPA AutoCare locations for routine maintenance and repairs. For more information on discontinued car maintenance and repairs, chat with a knowledgeable expert at your local NAPA AUTO PARTS store.